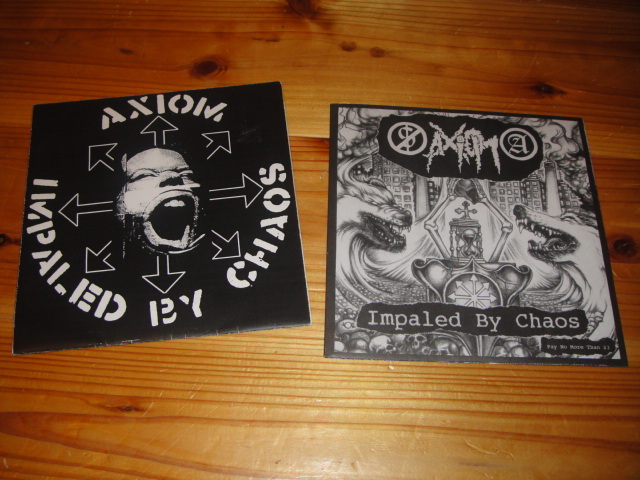 i've finally got a very limited version of AXIOM's first ep titled Impaled By Chaos! 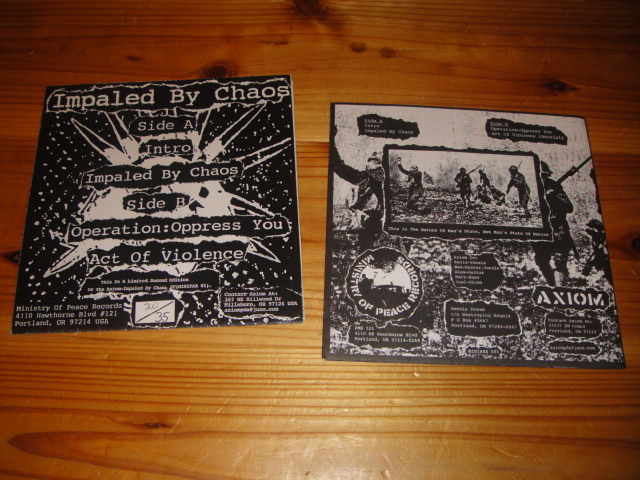 it was numbered and only 35 copies was done! i'm so happy to getting it!